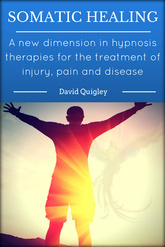 ​In this book David describes how some of the powerful techniques of ancient alchemy when combined with modern hypnotherapy can be used to heal your body and your life. 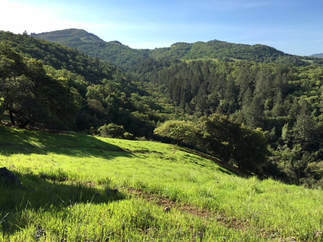 Plus, read the stories of healing and transformation by many who have experienced this work in their own lives, and articles by graduates of David’s training program. 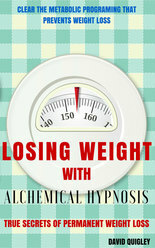 Part Two: healing the body with Alchemical Hypnotherapy, including Somatic Healing and solutions for physical and emotional issues, chronic illness and disease. Also, Weight Loss, Addictions, Allergies and Cancer. 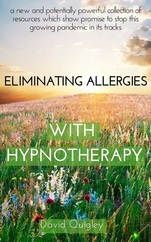 This book is for the counselor, consulting hypnotist or hypnotherapist who wishes to inform and expand their work with clients and for the novice who wishes to use a set of simple and immediately effective tools on their path of self-development and healing. 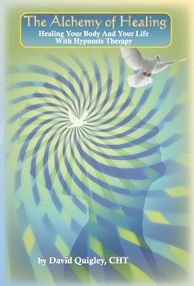 Often described as the definitive Alchemical text, this 114 page book is a textbook for many hypnosis trainings in schools throughout America, and is the perfect introduction for someone new to this kind of work. Contents: Trance Induction, Etheric Plane Communication, Emotional Clearing, Inner Guides, External Guides, Alchemical Past Life Regression, Somatic Healing, Conference Room, Empowering the Client, Resources. Originally published by David Quigley in 1984. 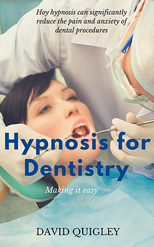 Expanded and updated in April 2016, it describes all the current techniques and concepts basic to Alchemical Hypnosis. 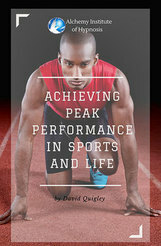 Available in paperback or pdf download. 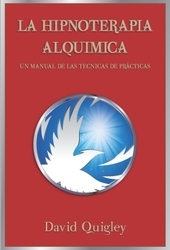 A menudo descrito come el texto alquímico definitivo, este libro de 95 páginas resume todas las técnicas y conceptos básicos de la hipnoterapia alquímica. Escuelas de formación terapéutica a lo largo de todos los Estados Unidos lo utilizan como texto de fundamento y es la introducción idónea para este tipo de terapia.